Hall Place and its lodges were built for Samuel Morley M.P. in the 1870s. 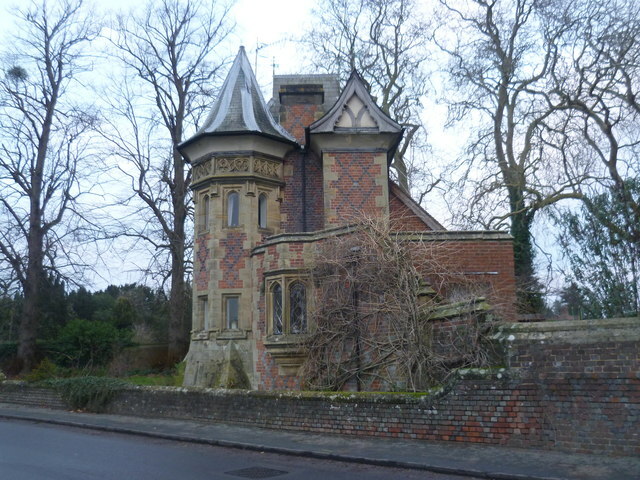 This is the west lodge which is even more like a Victorian fairy tale fantasy than the east lodge as seen at Link See Link for another view of the west lodge.